With this, the entire series is playable on modern consoles. 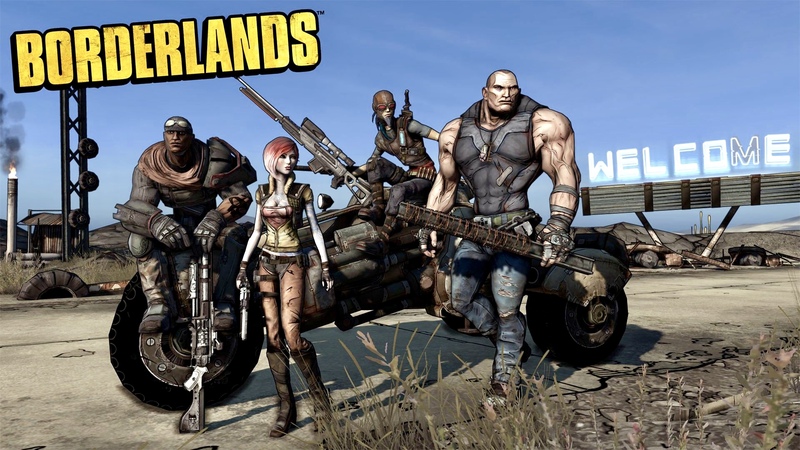 Gearbox announced during their PAX panel today that Borderlands—the first Borderlands, the one that kickstarted the series back in the day—will be hitting current generation consoles, with the recently prematurely ousted Borderlands: Game of the Year Edition, bringing the title to PS4, Xbox One, and PC. We will choose to ignore that the Game of the Year edition comes ten years after the year in which the game first came out for now. It seems like a hefty upgrade, too. The game will have new weapons, native 4K and HDR, co-op for up to four players, and all the DLC that has been released for the game. We also won’t have to wait long for the game to come out, since it’s announced to launch on April 3, 2019. That’s literally next week. Borderlands: The Handsome Collection, which had previously brought Borderlands 2 and Borderlands: The Pre-Sequel to PS4, Xbox One, and PC, will also similarly be updated for 4K support, so there’s a lot of 4K goodness waiting for Borderlands fans in the next few weeks. 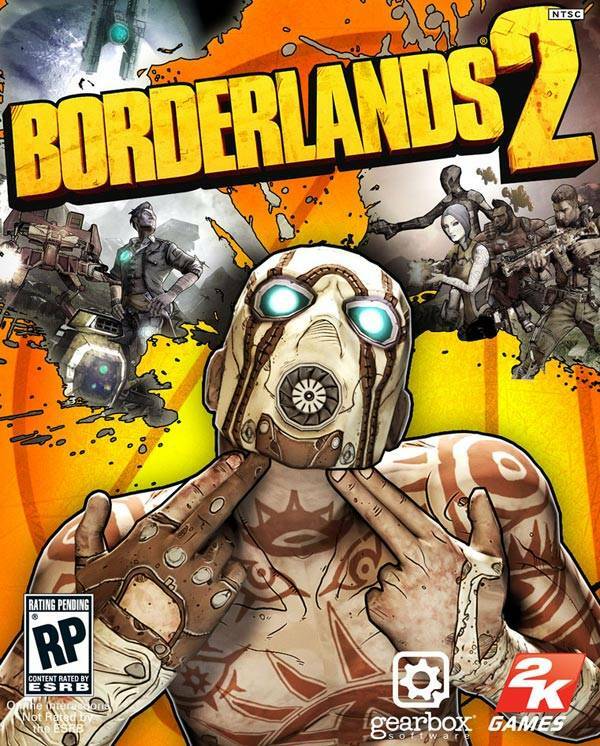 Then, of course, we have Borderlands 3 to look forward to as well.